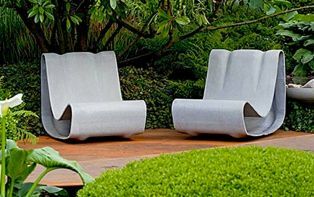 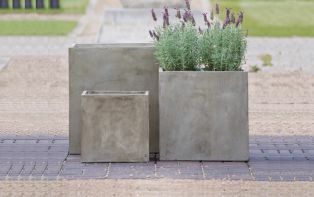 IOTA is a leading supplier of decorative garden planters and modern garden pots in the UK, with a wide range of stock and bespoke planters ideal for the home, garden, balcony and patio. 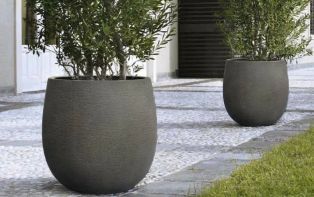 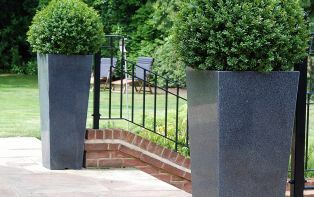 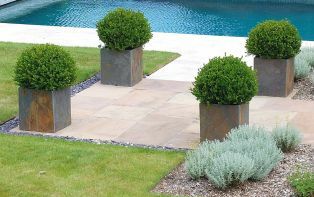 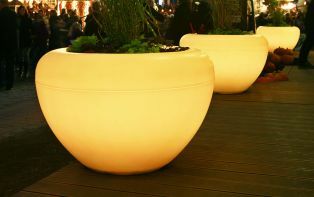 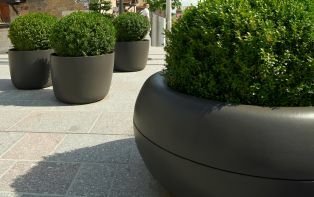 Our modern and contemporary designs make our outdoor planters an ideal addition to the home or garden. 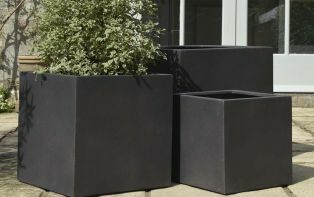 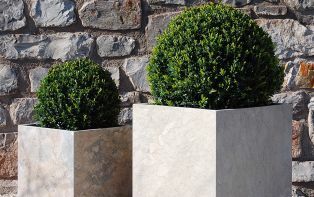 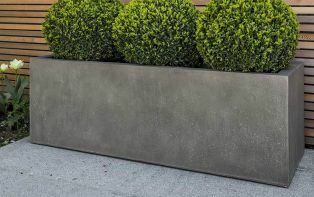 Whether you are looking for a balcony planter, modern plant pots, trough planters, decorative planters or stylish natural stone planters, we have an excellent selection to choose from in a range of materials and finishes. 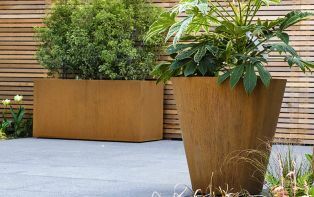 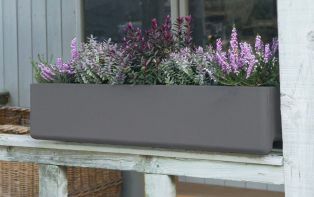 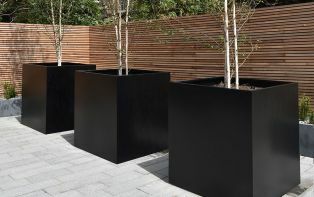 Many of our planters are available in commercial sizes for the public realm, see our range of large planters and large plant pots, or for custom sized designs see our bespoke planters page.